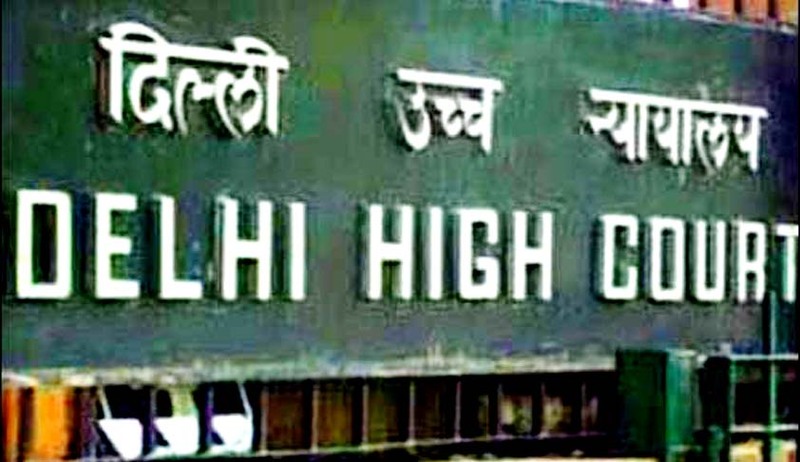 The Delhi High Court issued notice to the Uttar Pradesh government seeking response on a plea filed by the National Human Rights Commission (NHRC) challenging a Sessions Court judgment that acquitted 16 policemen charged with murder in connection to the 1987 Hashimpura massacre during which around 40 Muslims were killed. The notice was issued by a division bench comprising of Justices GS Sistani and Sangita Dhingra Sehgal. On March 21st, 2015, Additional Sessions Judge Sanjay Jindal had acquitted 16 Provincial Armed Constabulary (PAC) personnel for charges of murder under the Indian Penal Code, 1861. The acquitted personnel in the case are Suresh Chand Sharma, Niranjan Lal, Kamal Singh, Budhi Singh, Basant Ballab, Kunwar Pal Singh, Budha Singh, Rambir Singh, Leela Dhar, Hambir Singh, Mokam Singh, Shami Ullaha, Sarwan Kumar, Jaipal Singh, Mahesh Prasad and Ram Dhayan. These 16 personnel along with the three others who have died already were charged and accused for offences of murder, attempt to murder, tampering with evidence and conspiracy. In its plea, the NHRC has pushed for a further probe into the massacre in Hashimpura, Meerut. Furthermore, the plea argues that the registers, log-books and other documents relating to the names, posting and connected relevant details of PAC personnel in that area on that day of the massacre, must be produced before the court. Apart from that, it has argued for guidelines to be framed for the guidance of investigating agencies in matters of custodial killings and violence and to make judicial inquiry mandatory in all cases of custodial death.